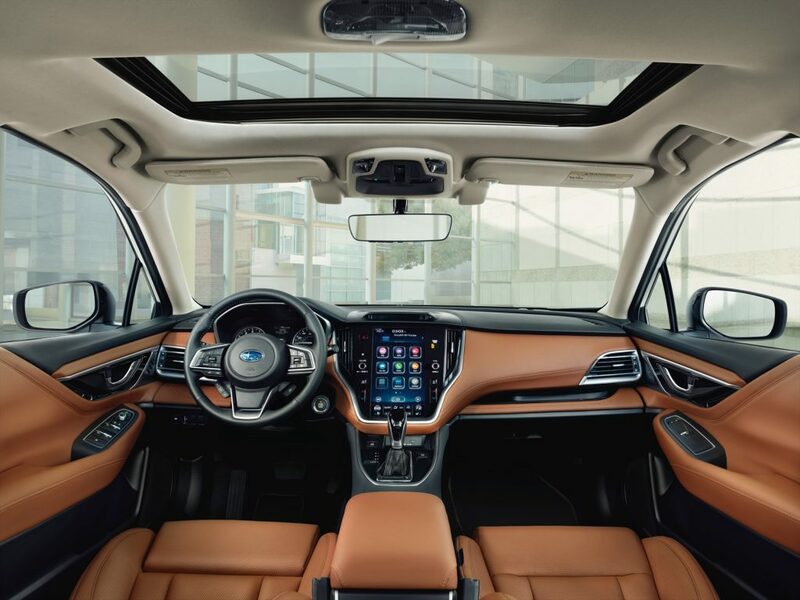 Subaru Corporation unveiled the all-new 2020 Legacy sedan (US Spec) at the 2019 Chicago Auto Show on February 7 (local time in Chicago). 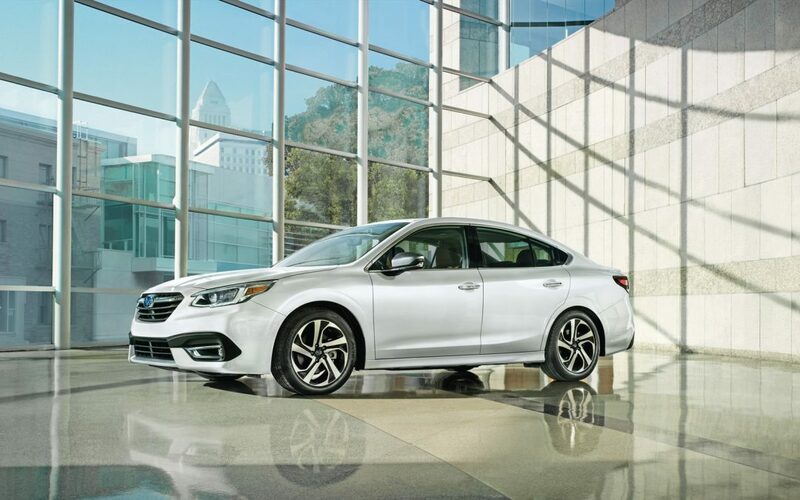 Subaru Legacy, which has been Subaru’s flagship sedan since its debut in 1989, turns into the seventh generation with this all-new model. In its 30 years of history, Legacy has been enriching the lives of its owners as a vehicle that accompanies them in their day-to-day lives, by offering a broader range of lifestyles and enjoyment. This seventh generation also carries the same value and has enhanced it under the product concept of “a sedan offering a go-anywhere, do-anything driving experience with a peace of mind”. The all-new Legacy is powered by either a 2.4-litre turbocharged BOXER engine delivering strong torque output from low RPM or a 2.5-litre normally-aspirated BOXER engine with improved efficiency thanks to direct injection system. Combined with the new engine is the Subaru Global Platform which optimizes the body rigidity, and Legacy’s dynamic performance has been significantly enhanced as a result. In addition, Subaru’s exclusive EyeSight driver assist system comes standard in all trims and now equipped for the first time in the U.S. with the Advanced Adaptive Cruise Control including new Lane Centering function. Driver monitoring system*1 also supports the safe driving and brings peace of mind to passengers. The exterior design incorporates a sleek silhouette that appears to be in motion even when stopped, larger thickness in profile panel surfaces and a thicker appearance. As a result, the Legacy embodies solid toughness and a dynamic active image at the same time. For the interior, an updated infotainment system featuring a new 11.6-inch tablet style large screen has been applied and adds innovative new functions to the high-quality interior which Legacy has carried for generations. With a lot of additional enhancements, the all-new Legacy will deliver safer and more enjoyable life with “a sedan offering a go-anywhere, do-anything driving experience with a peace of mind” which meets the demands for the coming era. The 2020 Legacy will go on sale at US Subaru retailers this fall. Subaru Southern Africa is yet to decide on the local introduction of this model.